If you are an online retailer, you probably focus some of your efforts on referral traffic from social networking websites, and this is a good idea. When it comes to referral traffic, social networking is the way to go. While most people are focusing on the more well-known networks, like Google+, LinkedIn and YouTube, there is one fairly new network that has beaten them all. Pinterest, a rising star among this niche, started from almost rock bottom referrals to speeding ahead of the competition. If you want better sales, traffic and conversion, it might be a good idea to start checking out this website. This year saw a small amount of change for most of the normal social networks. According to Mashable, YouTube had a small growth from 0.98% to 1.05%, Google+ fell from 0.24% to 0.22% and GMail changed from 3.69% to 3.62%. Even Facebook, currently the top winner, went from 25.6% to 26.4%. All in all, nominal changes. When it comes to Pininterest, there is a huge change in its referral traffic. Last year it was responsible for generating 0.17% of traffic. In 2012, it is responsible for 3.6%, the biggest change in any network this year. This puts it just behind the microblog giant, Twitter, which controls 3.61% of referral traffic. For a website to go from nothing to just behind Twitter is a huge deal for any online retailer. Chances are that you have not heard about this website. 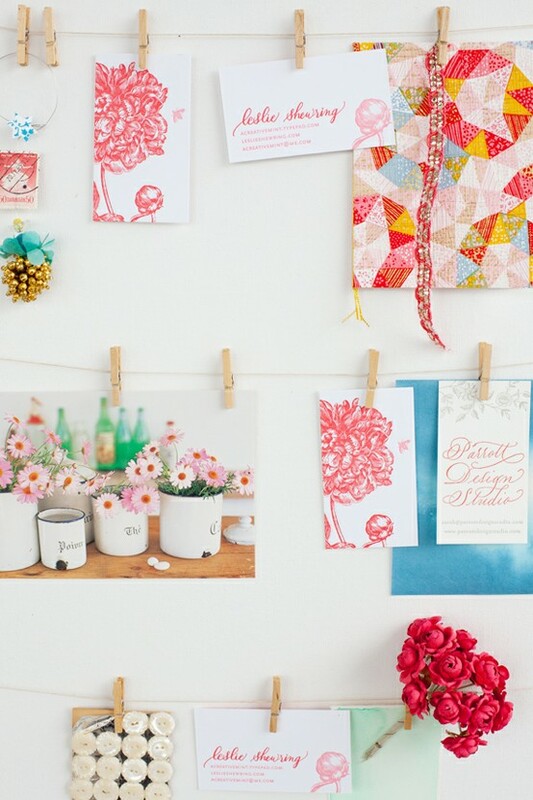 It is invitation-only (don’t worry, it’s easy to get a Pinterest Invite, the form is on their front page), and members put up virtual bulletin boards showing what they like. For example, someone that likes fashion will have a bulletin board full of fashionable dresses, shirts, pants and so on. Instead of other social networks, where members normally tip-toe around the items they like, this network openly asks people to post up their favorite items. Not only that, but each post has a link back to the original website. 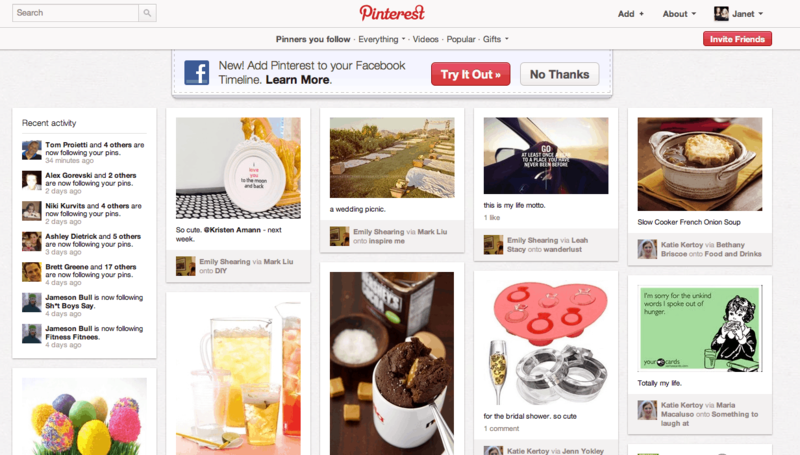 This can easily spell out a lot of referral traffic for any retailer willing to use Pinterest to their advantage. The traffic is huge, and the website is practically made to help retailers make money. When it comes to referral traffic through all Internet means, search engines are still the best, boasting 29% of the market. However, social networking is the third largest source of all referral traffic, just behind retailers directly referring customers to each other. While Pinterest may not drive the most traffic, it is experiencing huge booms and increases in traffic, and getting on the wagon now might be in your best interest. For example, between September and December 2011, Pinterest experienced a 329% increase in traffic, one of the biggest booms experienced by any social network. Pinterest is against flagrant self-promotion, so just going on there and posting up all your items will get you banned. However, there is still a way you can use Pinterest and get more traffic. Much like Facebook and Twitter, they have a button that people can click to pin your items to their account. Start using this button, and the people already coming to your website are sure to notice it and use it. When they use it, other people will see your items, which hopefully leads to more sales and traffic. Failing to see how Pinterest has rocketed above many other popular and established social networks is a foolish move, because this network may be responsible for helping your website increase its revenue. Join the network, use the button and you might just see more traffic and sales. 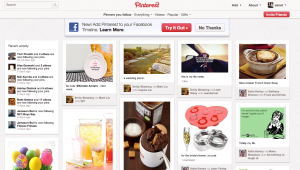 Pinterest is the hottest social networking website of 2012. With millions already registered on their website, you should get a Pinterest Invite to join the excitement. Image Credits: 1, 2, 3.